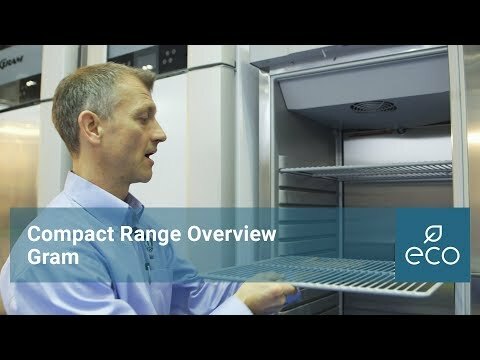 When floor space is at a premium a freezer from Grams compact range could offer a viable solution. The 410 is a unit that maximises the available space whilst still offering exceptional capacity. 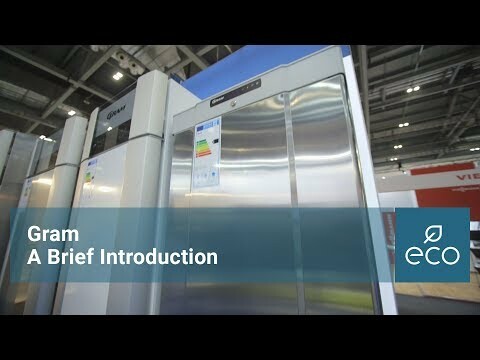 Cleverly engineered and incorporating the latest technology, including Grams unique ‘air distribution system’ this low energy, eco-friendly cabinet is a versatile freezer and a robustly designed addition to the food service industry.